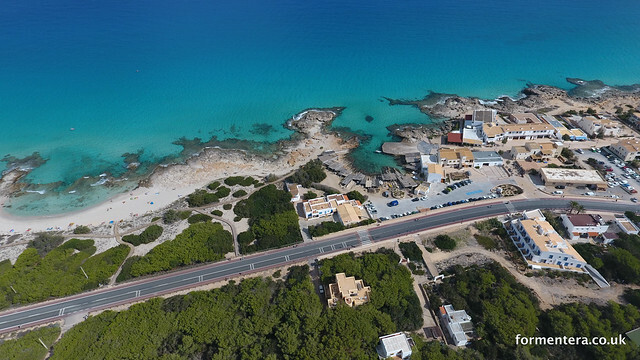 Situated in the heart of the village and close to the harbour and beach of Es Calo. The old distillery has been imaginatively converted into three apartments. This small one bedroom apartment has a private terrace with extended sun bathing area. The one bedroom apartment sleeps 2. Kitchen breakfast bar separating the kitchen from small living area with sofa. Double bed in bedroom with ceiling fan and air conditioning.